Wool's naturally crimped shape is the formation of millions of air pockets that act as insulation to help regulate room temperature and reduce energy bills. 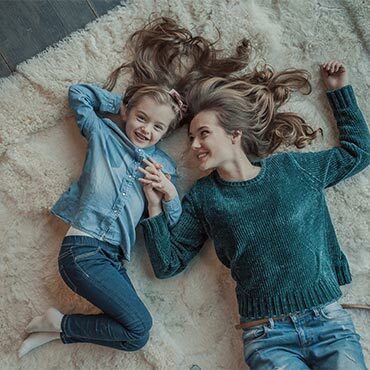 Also, Berber carpet is easy to clean and purifies your indoor air for up to 30 years from common contaminants like formaldehyde, nitrogen dioxide and sulfur dioxide by locking the contaminants deep in the core of the fiber. Soft, yet resilient, this fiber can withstand the toughest treatment and still bounce back. Since 1866, Masland has insisted that its carpets and rugs maintain the highest quality.